Homes are devalued, banks have restricted lending, and it's "virtually impossible" to sell. The Williamtown RAAF Base contamination scandal has devastated the area's property market, and the lives of the people who live there. Michael McGowan and Carrie Fellner report. Late last year, seeking a change of scenery, husband and wife Craig Afflick and Leonie Gibson decided to sell their Williamtown home. They signed up to a real estate company, paid for conveyancing, and set to work painting the house in preparation for a sale. “Then we found out about the red zone, and it all came to a screaming halt,” Ms Gibson said. In the middle of December they received an email from a local branch of the National Australia Bank that put their lives on hold indefinitely. “It is with deep regret that I have to advise valuations are not currently being conducted in this area and I am not in a position to extend any new lending against the Williamtown property at this time,” it read. The stunning note, which Ms Gibson says left her feeling “shocked and disappointed” confirms what until now has only been suspected: the value of property in Williamtown and the surrounding suburbs have been devastated by the contamination scandal. 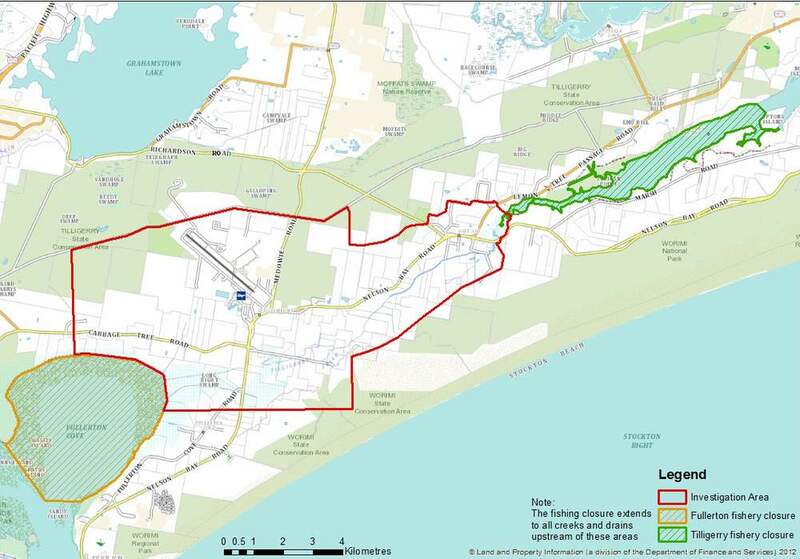 A Newcastle Herald investigation can reveal for the first time the extent of the impact on properties in the contamination red zone surrounding the Williamtown RAAF Base. Valuers are refusing to inspect properties because of occupational health and safety issues, loan offers have been withdrawn at the 11th hour, and banks are imposing restricted lending on properties within the contamination plume. After they were dropped in the red zone, the couple began the process of having a valuer reinspect their home. “We own the house and it cost between $550 and 600 thousand originally, we wanted above that,” Ms Gibson said. But the valuer wouldn’t even attend their property, citing “occupational health and safety” as the reason in correspondence sent to the bank and seen by the Herald. 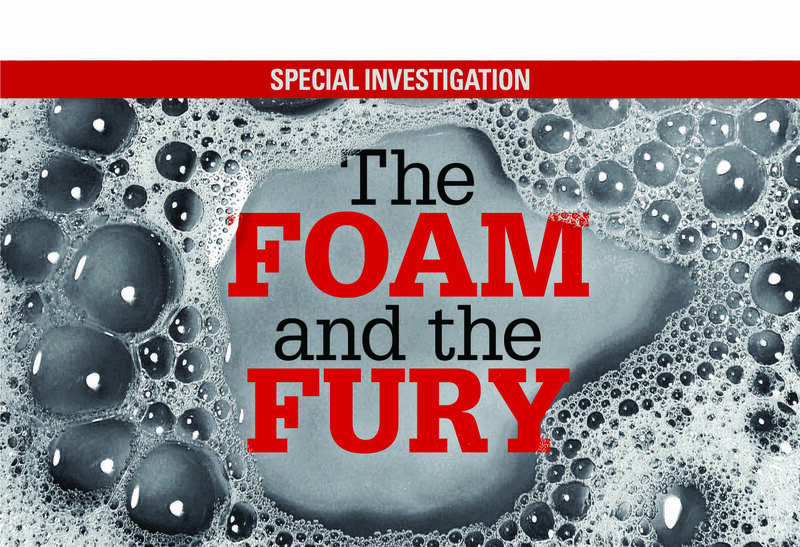 The email states that “properties in the location of the subject property have been identified as being potentially in an area affected by a contamination incident caused [by] fire-fighting foams from the nearby Williamtown Royal Australian Air Force Base” and that “the full impact of potential contamination is unknown”. “Until environmental studies are completed it is considered that property within the contamination zone will suffer buyer resistance and could be further impacted as lending institutions introduce new lending restrictions in the short term,” the email reads. A spokeswoman for the NAB said the bank was “closely monitoring updates from relevant government agencies and will continue to update our approach as new information becomes available”. However the Herald has been able to confirm that the bank is not offering new lending in the red zone, and other banks including ANZ and the Commonwealth have made similar decisions. “We feel like we can’t move forward with our lives,” Ms Gibson said. It’s just one example in what has developed into a property purgatory for home owners as a result of contamination from the RAAF Base. John Birrell, the principal of Tony Cant real estate in Medowie, says he hasn’t sold a property inside the red zone since it was declared last September. “Obviously I have a vested interest and I want to sell the area in a positive light but I also have a professional responsibility to state material fact and that is yes, there is a risk associated with this area for banks at the moment,” he said. Earlier this year Mr Birrell came close to making a sale, right on the fringe of the red zone on a property in Williamtown. But at the last minute they pulled out because the bank would not lend the buyer the money to purchase the property. In another case, a property close to but outside of the red zone had to get a second valuation after the first cited “too much risk” from the contamination. “That’s all the valuers look at, the level of risk involved,” he said. Although there have been sales within the red zone, Mr Birrell suspects the majority would be funded by purchasers with lots of liquid equity. That theory is played out by Brian Crooks, who sold his Salt Ash home earlier this year when he was contacted by a private buyer. “I should have bought a lottery ticket that week,” he said. Bob Dupont is the director of valuation firm Preston Rowe Paterson in Newcastle. He says that properties in the red zone would be “virtually unsaleable” until the state and federal governments offered more certainty around the status of the area. Mr Dupont explains that when they consider a property, valuers generally use a system that ranks risk from one to five. “When it comes to contamination and it's known, in this instance you’d put a four or a five and you'd have to explain what ramifications that has,” he said. 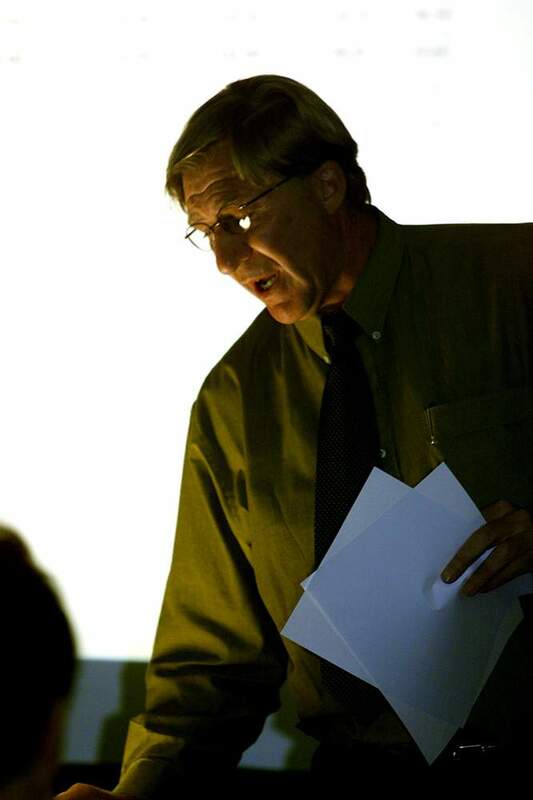 He compared Williamtown to Boolaroo, where lead contamination became an issue in the 1990s. “All the banks then started jumping up and down saying what's this lead contamination, and for a while there it became very hard to gain finance in Boolaroo due to that fact,” he said. There are also reports of home values plummeting after the red zone was instituted. 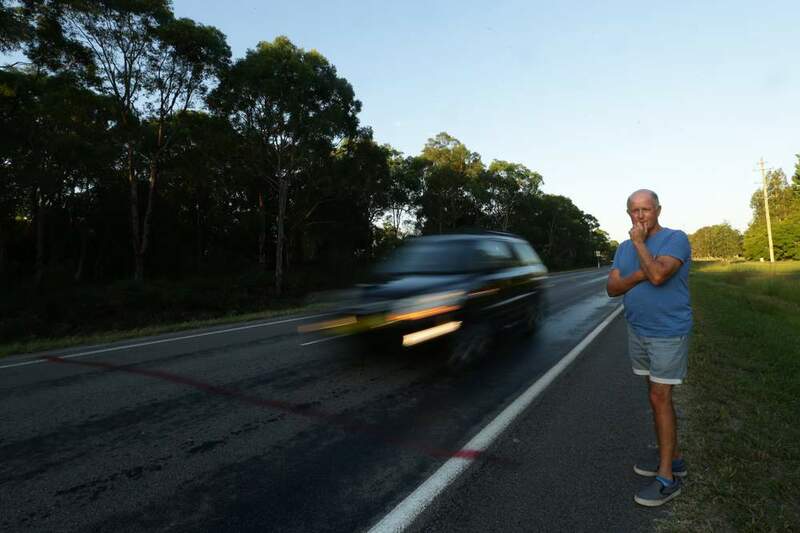 Eddie Edwards, a Williamtown resident who lives on the border of the red zone, had his home valued at between $500,000 and $550,000 at the beginning of 2015. His latest valuation, made after September, put the price at between $425,000 and 430,000. 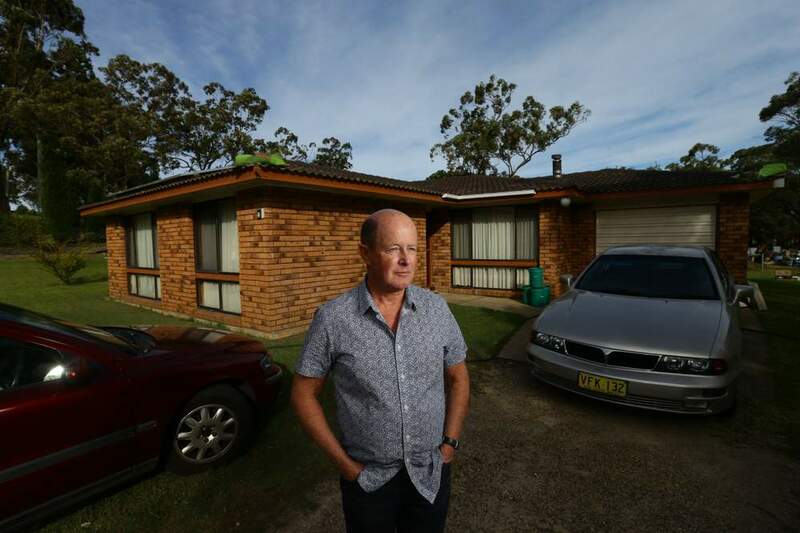 Unwilling to sell his home at such a low price and desperate to buy a home currently on the market in Raymond Terrace, Mr Edwards sought financing from the ANZ Bank for a bridging loan, using his existing property as equity. At first he was elated when he received conditional approval, then he read the fine print. Included in the valuer’s report was the familiar caveat that the property is located within red zone. “We require confirmation of the ANZ's lending policies for properties subject to potential PFOS and PFOA contamination prior to proceeding with this valuation request,” it read. A fortnight later he was knocked back. His broker included a sad face at the end of the email confirming the news. “I could look into other lenders but feel that we may come up with a similar issue if a valuation is required,” she wrote. The banks say their hands are tied until more information is forthcoming from either the Department of Defence or the NSW Environmental Protection Authority, and neither Mr Edwards, Ms Gibson or any of the property owners the Herald has spoken to placed blame on the banks or the valuers. “If it was a private company that did what Defence had done, they would be sent to prison,” Mr Edwards said. Terry Millett, the chief executive of the Newcastle Permanent, said the bank was adopting a “very cautious” and “case by case” approach to lending “for or against affected properties” in the area. “So far, there is still very little information formally available to determine if property values in the area have been or will be affected by the contamination issue,” he said. The problem has not gone unnoticed by the NSW Government, and the Department of Premier and Cabinet has been meeting with financial institutions since the beginning of this year. In a statement, the Department of Defence said it had been “in discussion with the NSW Department of Premier and Cabinet about this matter, and is also in contact with banks”. “Compensation for any losses or injuries will depend upon a determination as to liability and quantification of losses or injuries attributable to actions by the Commonwealth,” a spokeswoman said. Part Two of this series will be published on Tuesday May 17.